The Borgata Casino is one of Atlantic City’s biggest gaming venues, and their online site is filled with slots, table classics, and more from some of today’s most popular developers. 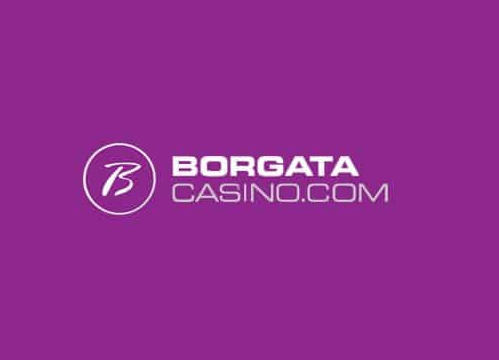 In our Borgata online casino review, you will discover everything you need to know about this professional, exciting site. We cover everything from the games catalog and the welcome bonus to the payment methods available. What games are available at Borgata Online Casino? 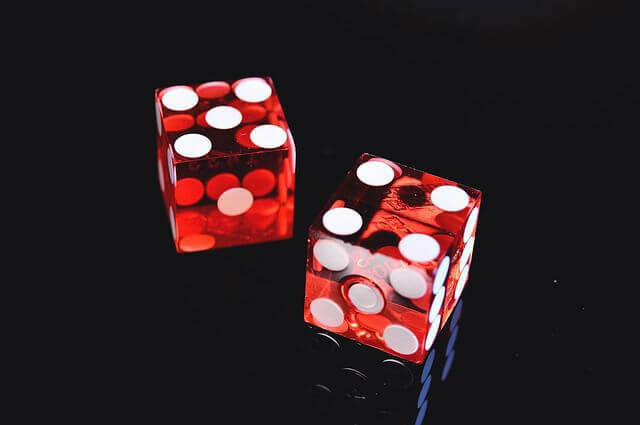 Not many online casinos provide you with a bonus just for registering with their site, but the Borgata online casino does. When you open an account with them, they will add $20 to your account free – this gives you a little no-strings cash with which to explore the range of games on offer, and perhaps try a few. After this, you can make your first deposit at the Borgata online casino and they'll match you 100% up to $600. This is a huge amount of free cash, and gives you plenty more chances to try your luck on the variety of slots, table games, and more. Make your first deposit and Borgata will match you 100% up to $600. In the sign-up bonus of $20, for every $1 in bonus dollars, players are required to wager $1 of their own money. In the deposit match, players have to make a wager of $10 for each $1 in bonus dollars. Only playing on slots, classic slots, or progressive slot games contribute towards the wagering requirement on the $20 bonus. For the deposit match bonus, though, all casino games contribute towards the wagering requirement. Players are given 14 days after creating an account and oping in to complete the wagering requirement. At the Borgata online casino, players can find an extensive range of games, most of which is made up of video slots. Some of today’s most popular titles are included, such as Starburst, Planet of the Apes, Jungle Spirit, Guns ‘N Roses, King of Atlantis, Zeus: God of Thunder, and more. There are even slot games we had not seen before when writing this Borgata online casino review, such as Ghostbusters: Triple Slime. The video slots are all of a high quality, particularly the likes of Starburst and titles based on popular movies. When researching this Borgata online casino review, we found the selection of table games to be strong, with multiple variations of blackjack, roulette, and poker available. You can play Multi-Hand Blackjack Pro, Single-Deck Blackjack, American Roulette Pro, as well as Craps. There is enough variety to appeal to players of different tastes and skill levels. That said, the catalog is lacking live-dealer games. These are increasingly becoming a common fixture at online casinos, so it’s a shame to see them missing. Still, the dozens upon dozens of other gaming options makes up for this oversight. While writing this Borgata online casino review, we tried the mobile app. It is a much smaller version of the desktop site, featuring just 20 of the same games. Blackjack, poker, and roulette are all available, as are six different progressive slots. The casino aims to add new games to the catalogue on a regular basis. While it’s not the full Borgata online casino experience, it still delivers a fun, varied gaming thrill on the move. The Borgata online casino mobile app can be downloaded on both iOS and Android, with links provided on the site. 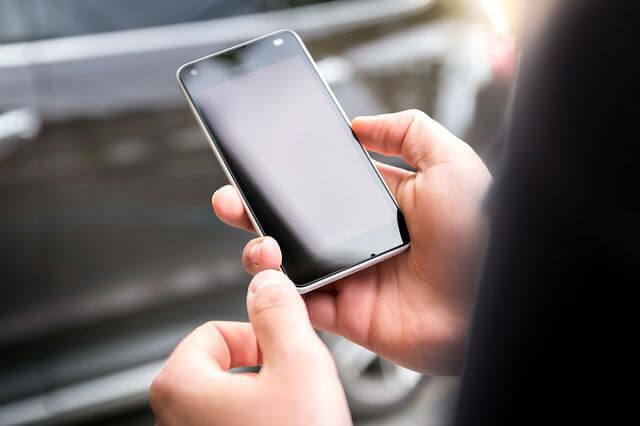 Unfortunately, at this time there is a discrepancy between the number of games on Android versus iOS, with iOS offering nearly double the amount. We were impressed when writing this Borgata online casino review to find out that the casino provides 24/7 support. An in-depth FAQ section is available, providing solutions across technical, financial, and other vital topics. Email support is available, as is phone support. Sadly, no live chat appears to be available, which is typically a common feature at most online casinos. Borgata online casino accepts a wide range of payment methods, across deposits and withdrawals. You can add funds to your account using Visa, MasterCard, Neteller, Skrill, 7-Eleven Pay Near Me, Instant e-checks (ACH), and a Borgata prepaid card. For withdrawals, you can use ACH, the Borgata prepaid card, Neteller, Skrill, or through cheque by mail. Though the Borgata Casino accommodates a variety of payment methods, it is lacking PayPal, one of the world’s biggest payment gateways. While writing this Bagata online casino review, we felt the site benefits from a strong design and a user-friendly interface. It also has some excellent slot games available. While not a perfect online casino, with its generous welcome package of $20 free and 100% match bonus up to $600, it's worth a go. To give Borgata online casino a go, just click on the ‘sign up’ tab at the top of the page!